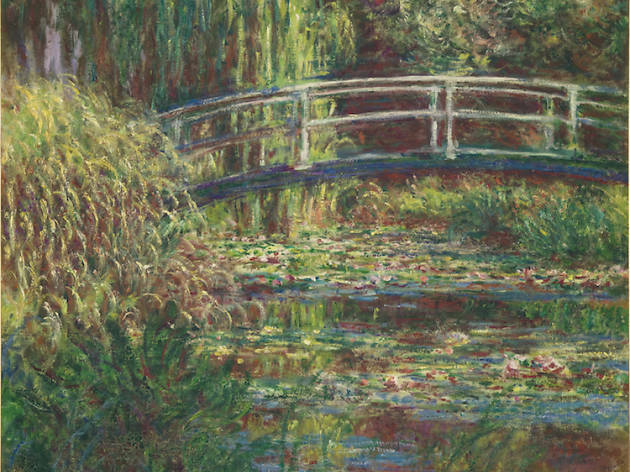 Here’s your chance to get up close and personal with a collection of rare artworks from the 19th century by celebrated painters across Europe and South-East Asia, including Claude Monet, Auguste Renoir and Raden Saleh. 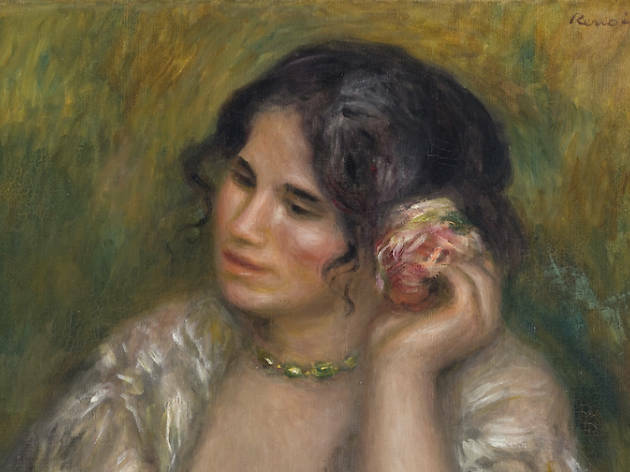 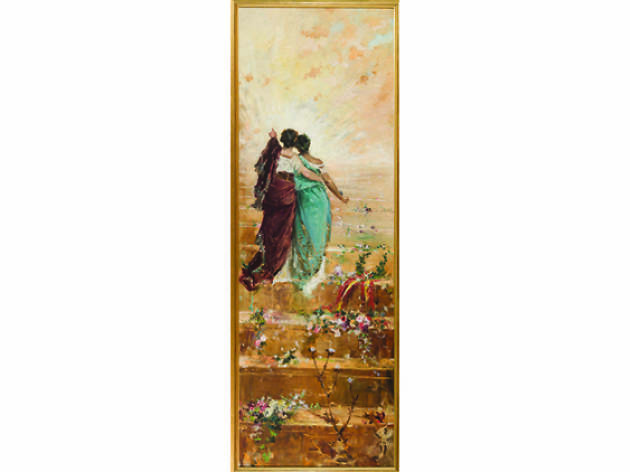 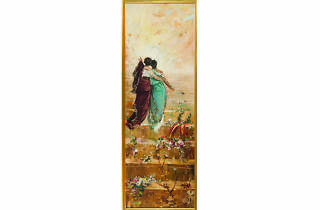 National Gallery Singapore's newest exhibition Century of Light showcase Impressionist art from Paris' Musée d'Orsay alongside a collection of pieces from South-East Asian painters Raden Saleh and Juan Luna. 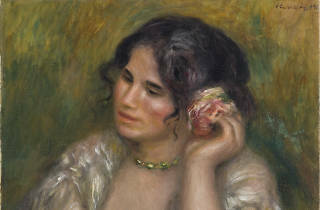 Pieces not to be missed at Colours of Impressionism: Masterpieces from the Musée d'Orsay include Renoir's Gabrielle à la rose – a painting of the artist's family nanny in warm rose tones that exude youthful and secular indulgence – Manet's Clair de lune sur le port de Boulogne (Moonlight over the Port of Boulogne) and Monet's famed Le Bassin aux nymphéas, harmonie rose (Water Lily Pond, Pink Harmony). 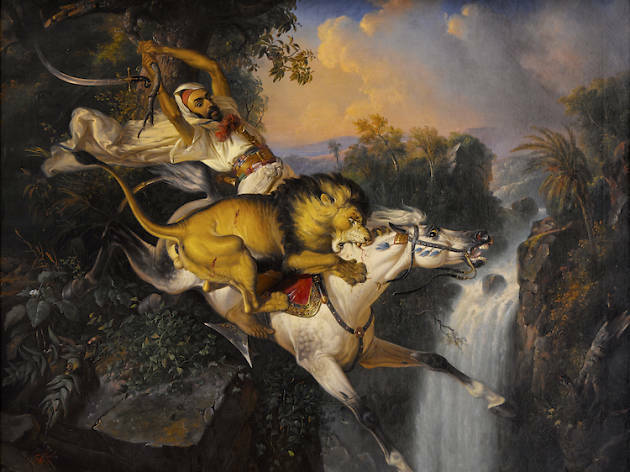 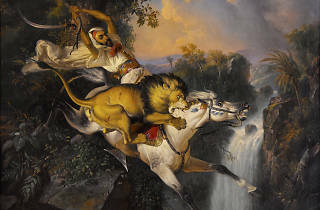 Indonesian Raden Saleh and Filipino Juan Luna gained international acclaim while living in Europe and Between Worlds: Raden Saleh and Juan Luna showcases their best pieces including Saleh's Arab horseman attacked by a lion and Luna's España y Filipinas. 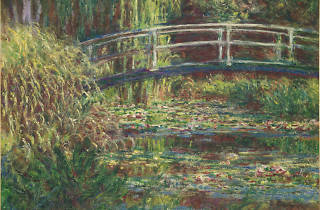 For more information, visit nationalgallery.sg/centuryoflight.